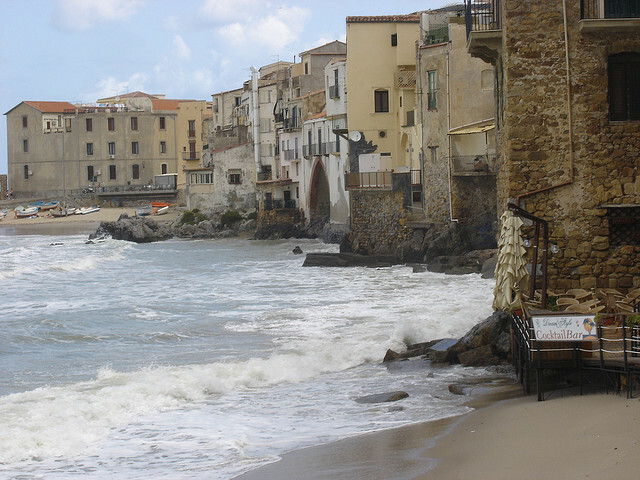 Cefalù is definitely a seaside town, most of the building are literally immersed in the water. 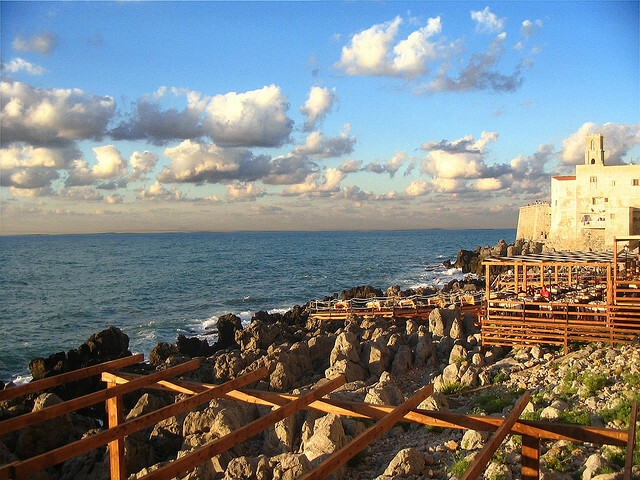 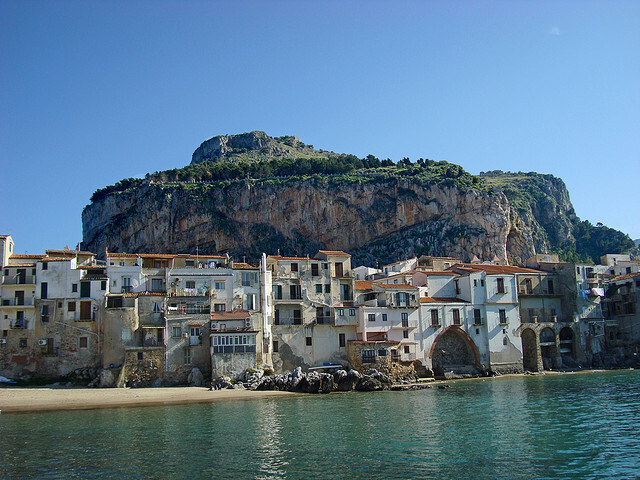 Located between Messina and Palermo is easy accessible via car and via buses. 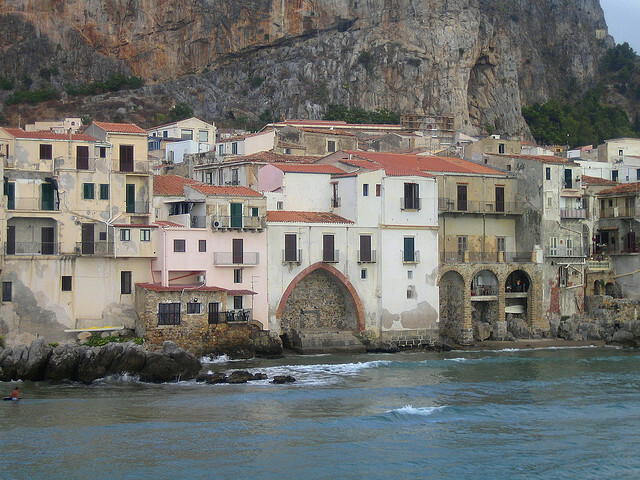 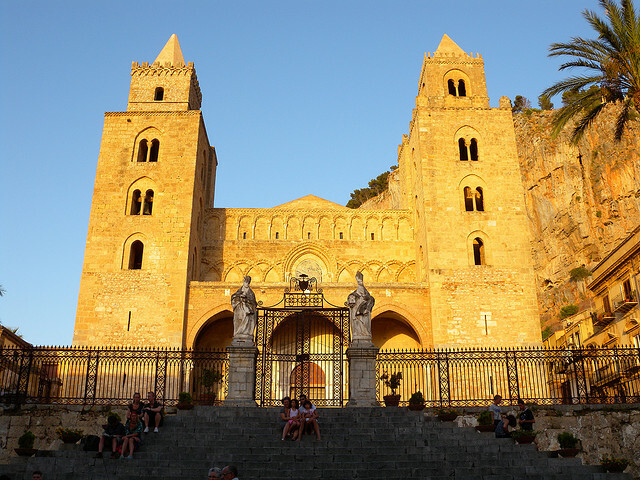 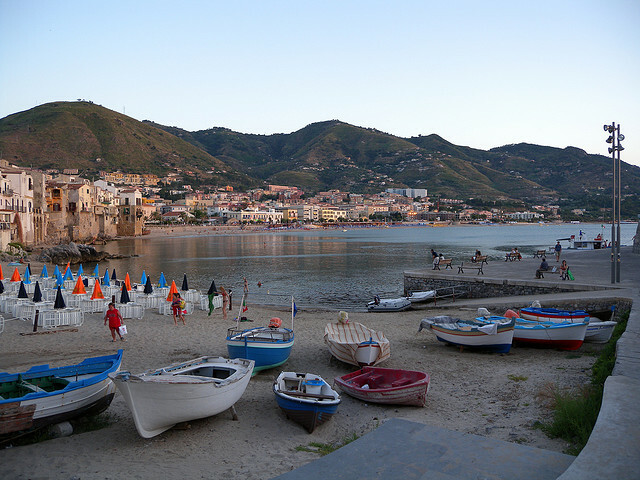 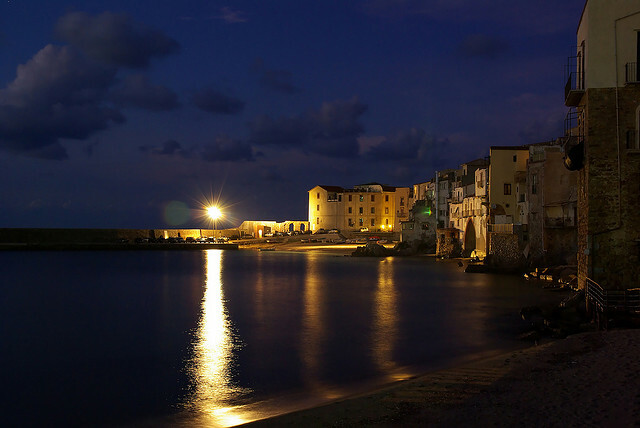 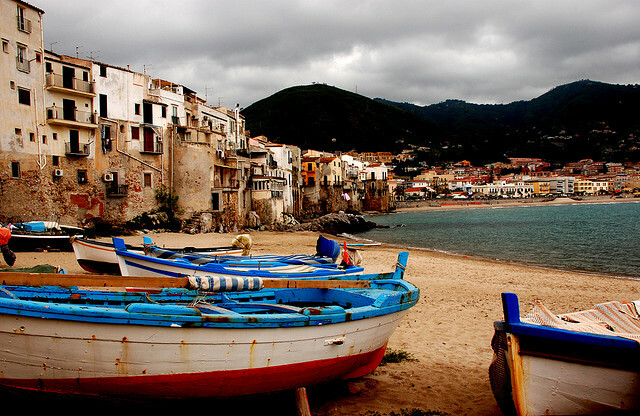 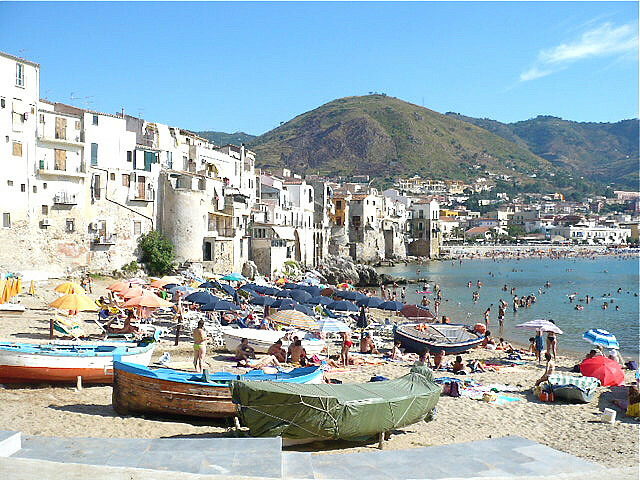 Exquisite restaurants and vibrant bars makes Cefalù a top destination for your vacation in Sicily.